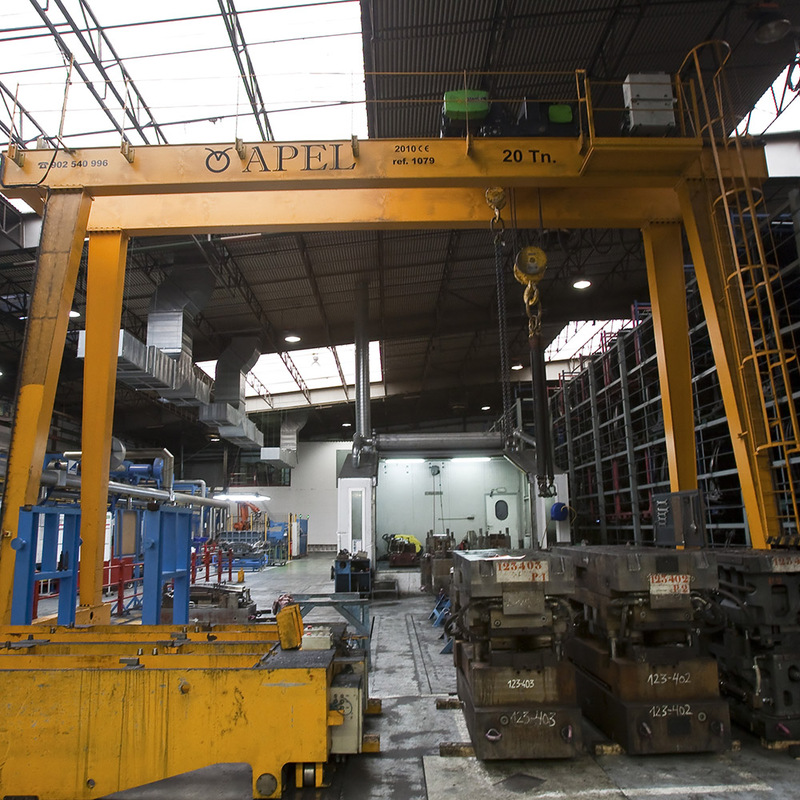 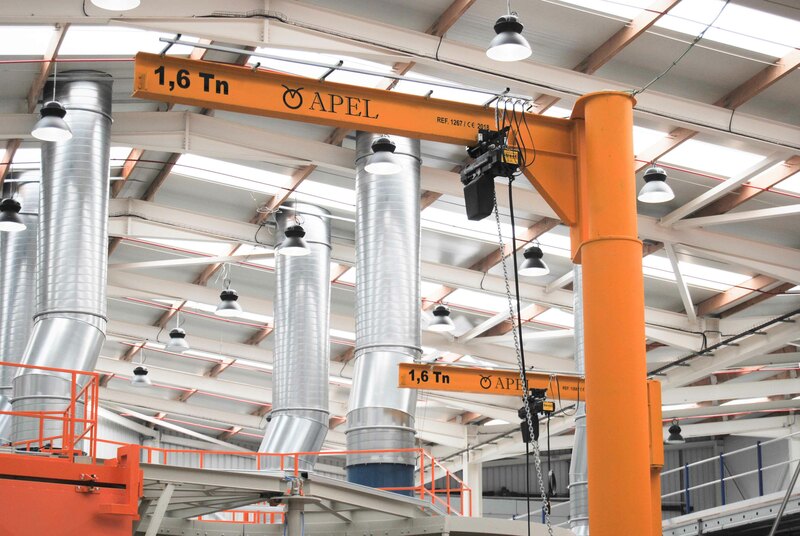 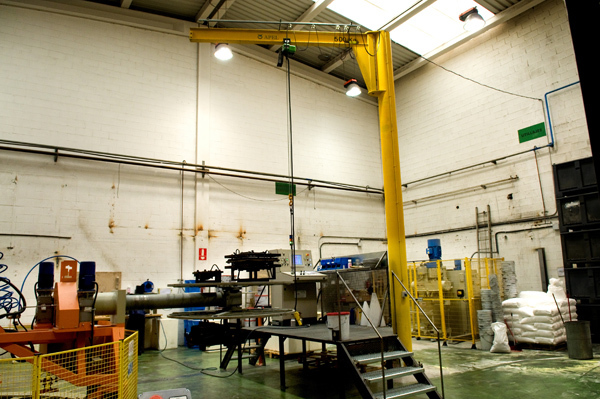 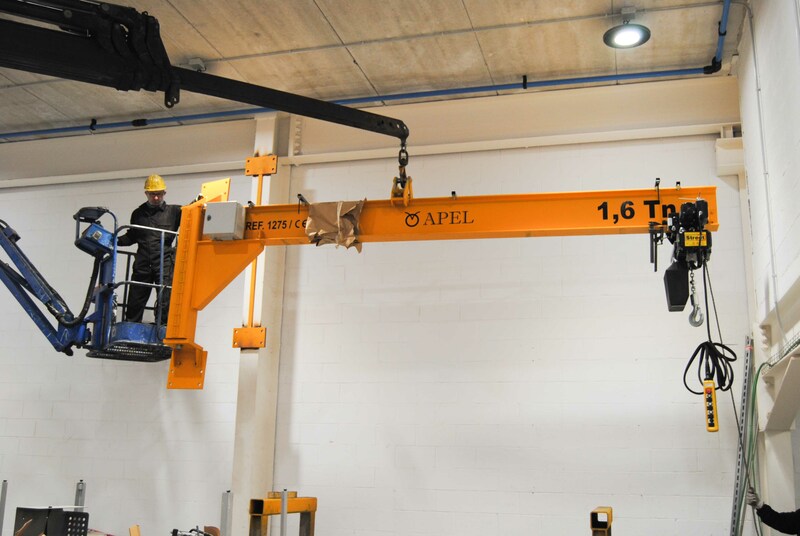 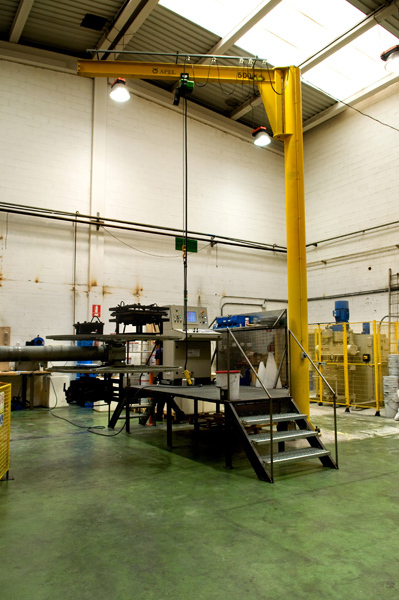 APEL jib cranes offer great versatility and are both easy to operate and capable of performing specific movements with a wide variety of loads. 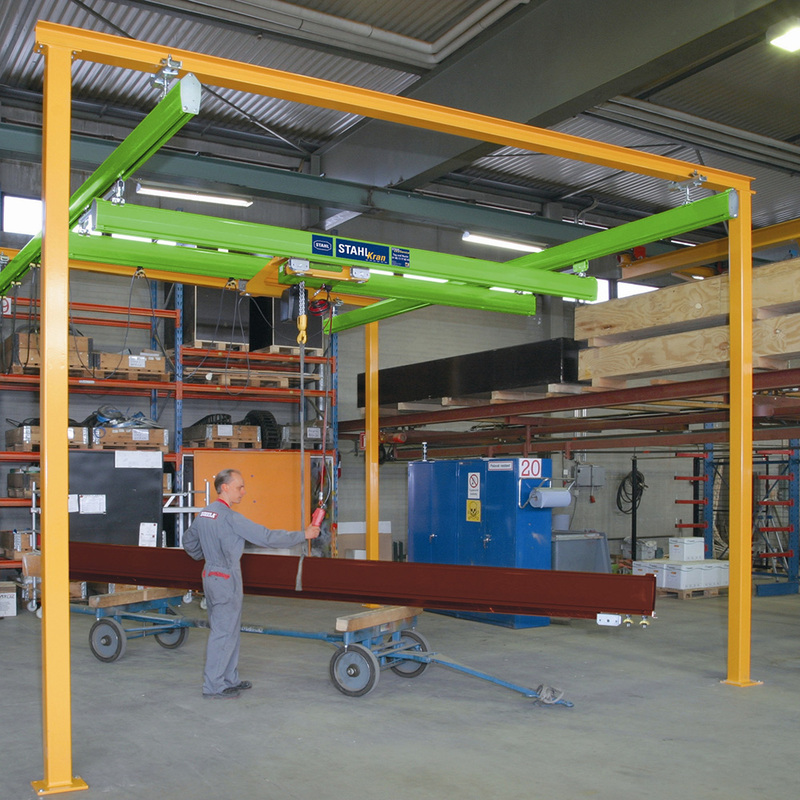 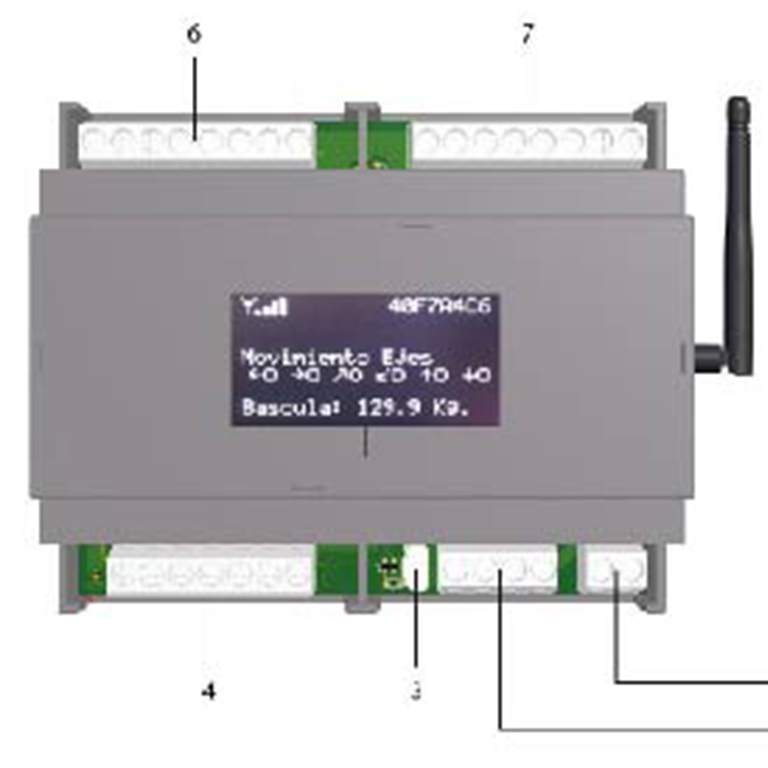 Mounted to the floor, wall, pillars or existing beams. 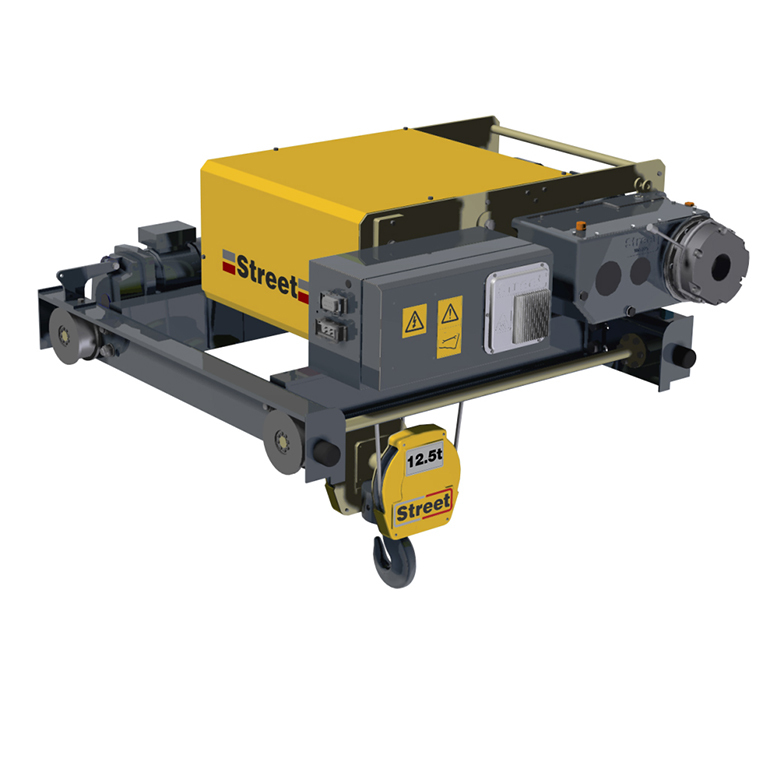 Load capacities up to 16 tons. 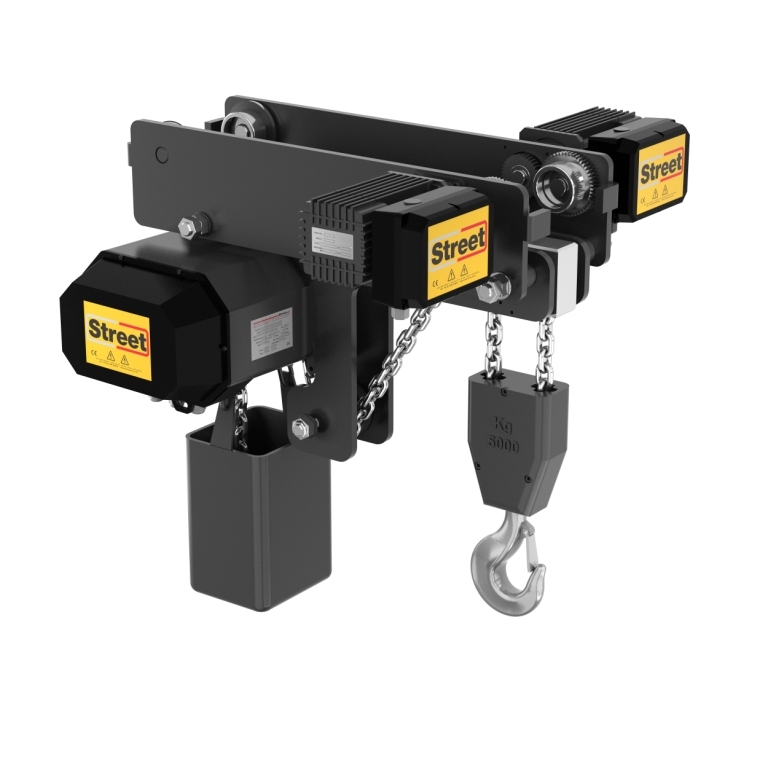 Solutions for moving vessels in ports. 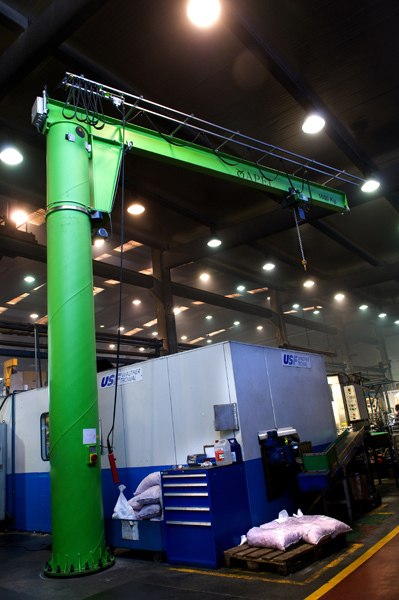 Special applications with dual arms.